Funeral services will be conducted for Mrs. Peggy J. Holmes, 79, of Marshall, TX at 2:00 pm, Friday, February 8, 2019 in the Colonial Chapel of Sullivan Funeral Home. Visitation for Mrs. Holmes will be at the funeral Home on Thursday evening from 5:00 until 7:00 PM. 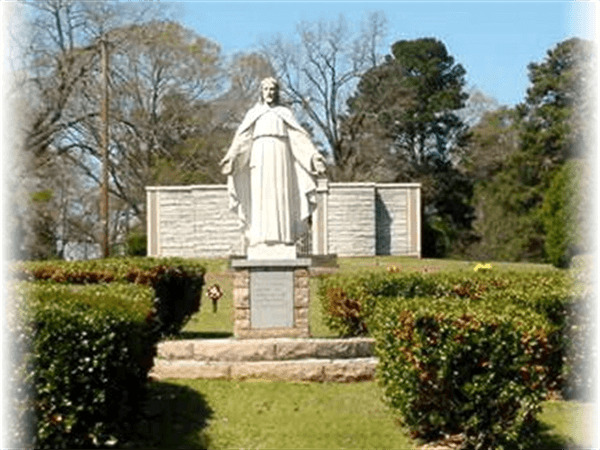 Graveside services will follow in Colonial Gardens Cemetery. 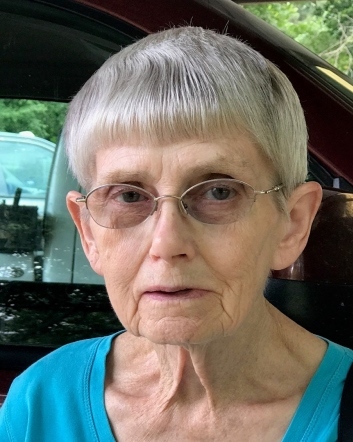 Mrs. Holmes passed away on Sunday, February 3, 2019 in Marshall, TX surrounded by her family. She was born in Longview, TX to Myrtle and Alton Mayfield. Peggy Mayfield married David Holmes September 3, 1970 in Marshall. The couple was practically inseparable. If you saw one, you always saw the other. She was a huge Elvis fan! 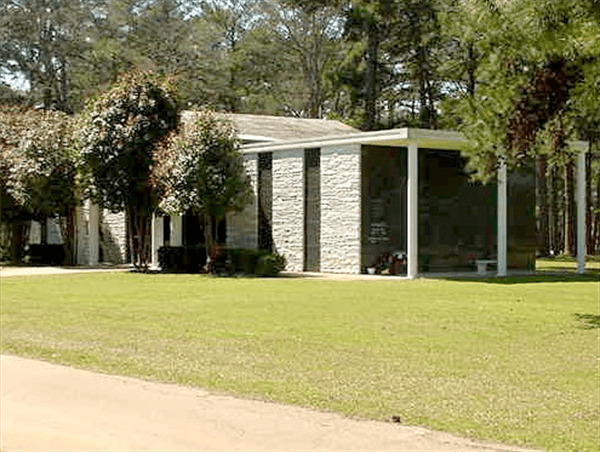 No need to visit Graceland, you could just visit Peggy’s house. She loved cooking and was a very loving wife, mother, and grandmother. She was also considered a bonus mom or grandma by all the children she took care of over the years. Peggy will be greatly missed by all that knew her. Mrs. Holmes was preceded in death by her son, Jerry Eldridge; her parents; sister, Gloria Wells; and brother, Thomas Mayfield. She is survived by her loving husband of 48 years, David Holmes; three daughters, Dian Waldron and husband Randall, Charlene Hinton and husband Jimmie, and Kimberly Ridgeway and husband Paul; one son, Pete Holmes and wife Karen; nine grandchildren, Shana Shields and husband Nathan, Rachel Rimlinger and husband Ryan, Jacob Waldron and wife Sarah, Aaron Hinton, Kacy Ridgeway, Katie Holmes, Karson Ridgeway, Charlotte Holmes and Nate Holmes; three great grandchildren, Ross Rimlinger, Finnley Shields, and due in April, Ireland Grace Shields. Serving as pallbearers will be her grandchildren. The family would like to thank the doctors and nurses at Christus Good Shepherd Longview, Heritage House Marshall, and Heartsway Hospice for all their love and care.